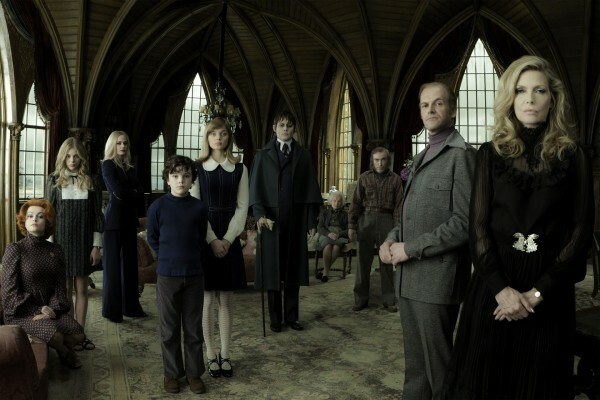 Dark Shadows, the new Tim Burton movie based on the old TV series, is soap opera with a supernatural twist. All the soap tropes are present — lies, affairs, murders — but the Ewings and Carringtons have been replaced by vampires and werewolves. If anything can make me a fan of soap opera this should be it, right? We’ll see. The film starts on a high note. 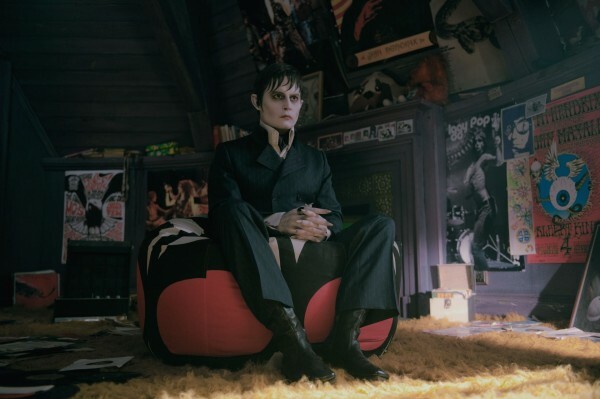 We’re introduced to Johnny Depp’s version of Barnabas Collins (sure to join the ranks of Edward Scissorhands and Jack Sparrow as Halloween costume favorites) and the Collins clan. Barnabas learns from his father, a rich businessman for whom the town of Collinsport is named after, that the most important treasure in life is family. Unfortunately their family employs a maid who happens to be a witch bent on vengeance after Depp spurns her love. Tragedy befalls the Collins dynasty with Depp suffering the brunt of the witch’s curse for two centuries. So far, so good. The narrative shifts from the 1700s to the 1970s (when the TV show first aired), where it focuses on the Collins ancestors and the family business, both of which have hit rock bottom. With entertaining performances from Michelle Pfeiffer and Jackie Earle Haley (it’s always great to see Rorschach in another film), the sequence conveys the stuck-in-a-rut feeling of the family and we, the audience, also feel it. That’s not necessarily a good thing. Luckily this changes once Depp reappears. 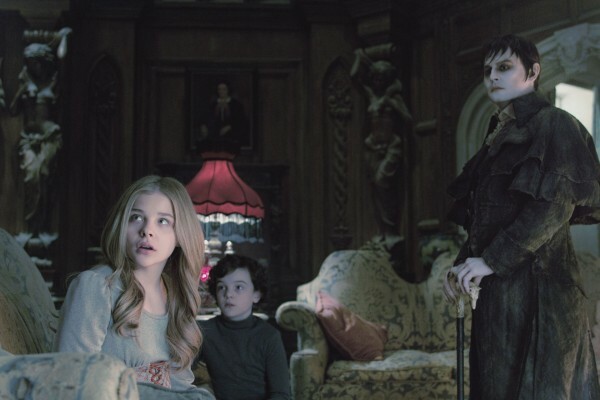 The best moments of the film, the most exemplary of the Burton/Depp collaboration, are found here as Barnabas adapts to the modern world. Scooby Doo. Tiny songstresses. Lava lamps mistaken for Satan. The director and his star squeeze as much as they can from Barnabas’ fish-out-of-water reaction to the groovy era, a highlight being Depp’s interpretation of a Steve Miller song. This sequence is where the trailer moments come from, which gives the wrong impression of the film being more of a comedy than it actually is. The marketing is misleading on this one. Not John Carter misleading, mind you, but still not entirely true. Go in expecting Sweeny Todd Burton. Not Beetlejuice Burton. The supernatural showdown is exciting but borrows heavily from other movies. Perhaps as punishment for Shatnering it up, Eva Green falls victim to elements of Death Becomes Her before she Mola Rams herself (that reference is less dirty than it sounds, trust me). We also get a surprise reveal from Chloë Grace Moretz’s character. However, it comes completely out of the blue without any set-up whatsoever. This wouldn’t be so bad if the surprise contributed to the plot, but it’s dropped as quickly as it’s brought up, making one wonder why the filmmakers included it at all. The Maine seaport setting is terrific, especially when considering it was filmed on a London soundstage (that’s England, folks, not New England). The score is moody and atmospheric, a welcome change from composer Danny Elfman’s more bombastic body of work. 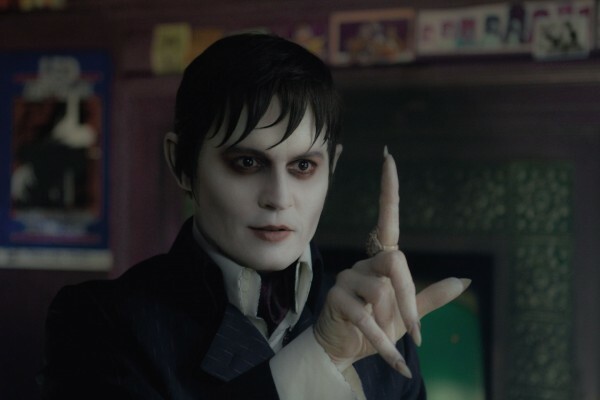 Depp’s hypnotic Nosferatu hand movements are, well, hypnotic. But in the end it’s a soap. Sweeney Todd is Burton’s take on opera. 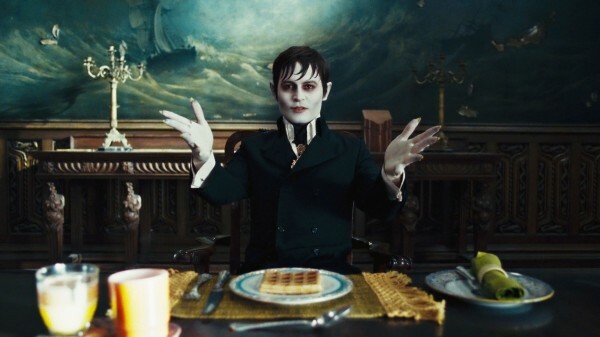 Dark Shadows is his take on soap opera. If you like these genres, then you’ll probably like these films. If, like me, you dislike them, then this new one may not be for you. A visually exciting gothic soap opera is still a soap opera.